Felt a bit dry when I used it as an eye primer. 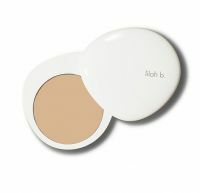 But it did work decent as a blemish concealer. Took the red out of my blemish although it didn’t completely conceal it.